This two-part series (Sept. 18 and 25) offered by CAPS focuses on Recognition, Insight and Openness. 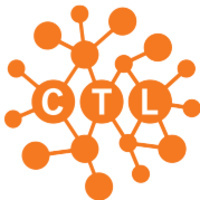 Originally designed for college students to develop a foundational awareness to handle their emotional concerns, this RIO workshop for faculty and staff will be hosted by the CTL in partnership with CAPS and will increase faculty and staff understanding of the counseling and psychological services available to students. Each workshop focuses on teaching stress management skills and tools that can help build insight into participants' own concerns and values and will prepare faculty and staff to better support student self-sufficiency in managing stress and accessing counseling services. Participation in both workshops is encouraged.